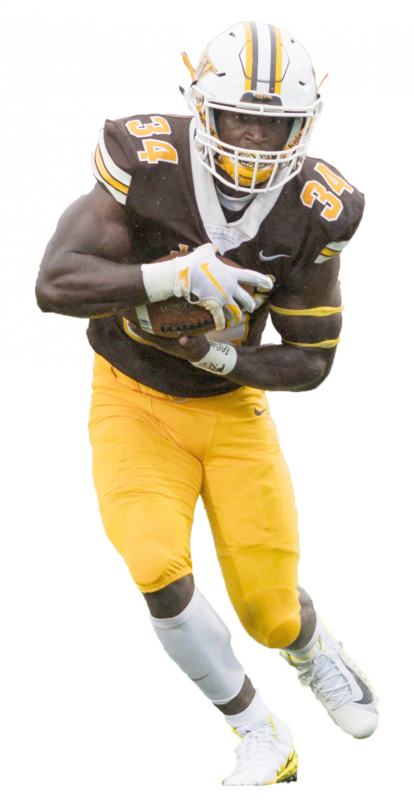 The Baldwin Wallace University football team headed into its bye week with an overall record of 4-1 after a big 45-17 win against Capital University on Sep. 29. Going into the Week 5 matchup, Capital averaged 486 yards and 37 points per game. Their quarterback, senior Thomas Wibbeler, led the Ohio Athletic Conference (OAC) in completions, yards per game and touchdowns. 2.5 sacks, the firsts of his career. Junior Jordyn Johnson registered his third interception on the year and had a career-high six pass-breakups. Offensively, the Yellow Jackets received a breakout game from freshman Jon Murray Jr., scoring a career-best four touchdowns, including his first career score in the first quarter from one yard out. Murray Jr., who missed all of last season with an injury, rushed for a career-best and game-high 149 yards. Junior Jimmy Marshall was 6-for-6 on extra points and knocked in a career-long 40-yard field goal. Senior captain Jake Hudson completed 16 out of his 28 passes for 239 yards and one touchdown. His lone touchdown pass found senior Jordan Leverette for a 35-yard score. Early in the fourth quarter, Hudson scrambled out of the pocket and saw daylight on the left side of the field. As he moved outside the tackle box, Leverette and Murray Jr. both picked up huge blocks and Hudson was able run past all Crusader defenders and pass the goal line for a 66-yard touchdown run. The Yellow Jackets will return home after their two-game road trip with a matchup against Muskingum University on Oct. 13. Kickoff is set for 1:30 p.m.